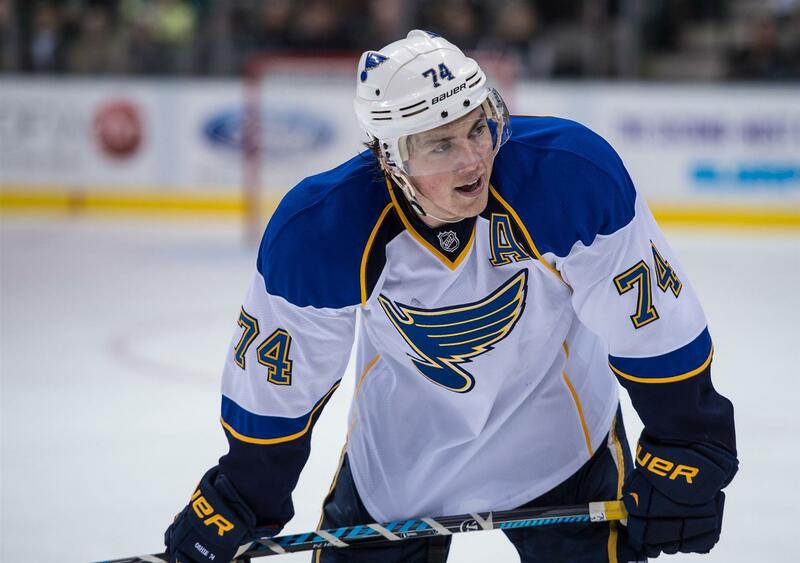 Back in St. Louis, where Oshie dawns the blue sweater worn by the St. Louis Blues, none of his shootout antics would have been possible. However in international play, TJ was able to shoot four times in the shootout where as in the NHL he would only be allowed to shoot once. Four shootout attempts resulted in four goals solely on Oshie’s back. Leading up to Oshie’s heroics, Russia seemingly had the game in hand after a point shot from Fedor Tyutin that seemed to be a good goal. After review the referees proceeded to conclude that the shot would be not a goal, because the net was slightly dislodged off its moorings as Jonathan Quick slid from post to post. Resulting was a 2-2 tie heading into overtime and then eventually a shootout where Oshie’s shootout wonders took place. However, Oshie’s post game comments may have been more resonating among American Citizens then what he did on the ice. His statement regarding the U.S. Armed Services was quite endearing. He stated that him being a professional athlete receiving praise is false because the real heroes are the ones in camouflage. His statement is not only a reflection of his own modesty, but it also depicts an unfortunate picture of our society. How we can call professional athletes hero’s and give them more praise than people who risk their lives to protect and serve the country is ridiculous and frankly infuriating. TJ’s comments serve as a reminder of the central purpose of the Olympics; To instill unity among countries from their love and passion of athletics, and to stay humbled and grounded.